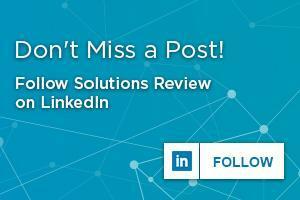 Here at Solutions Review, we understand that it can be difficult looking an ERP system for your business. With endless online articles and videos directing you every which way, it helps to take it back to basics and just open up a book. 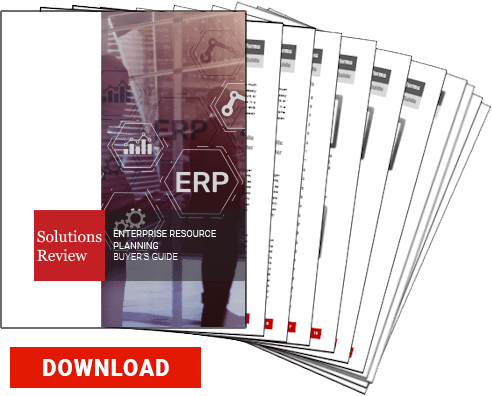 We’ve looked through the numerous books ERP books available out there and collected the most relevant and well reviewed books on the market. Find a nice, comfy armchair, grab your reading glasses, and read up!